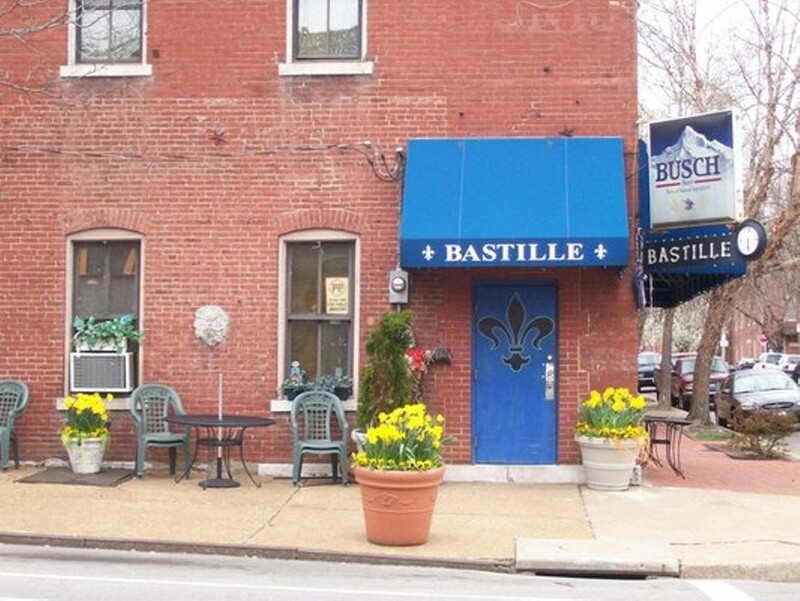 If you're looking for a smoky gay bar in which to wile the night away, the Soulard Bastille may be your new favorite hang. 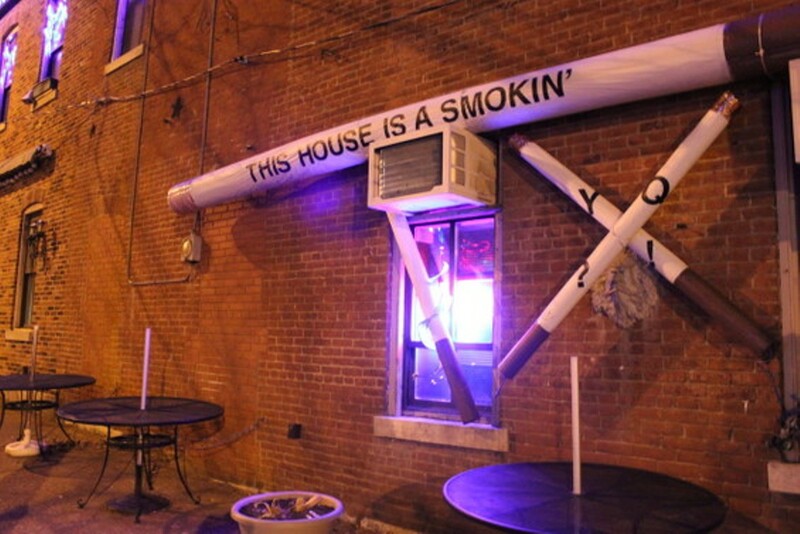 The owner closed the kitchen in order to skirt the 2011 smoking ban, and has since hung giant cigarette sculptures outside the bar that read "This house is a'smokin." 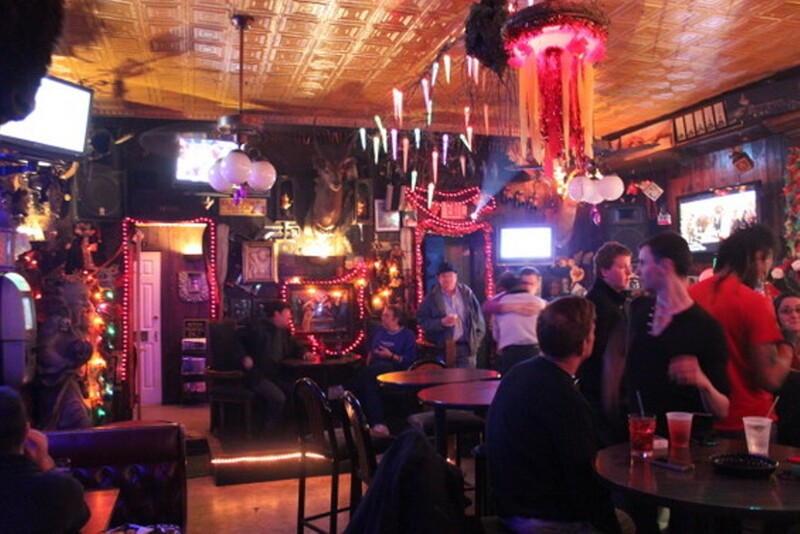 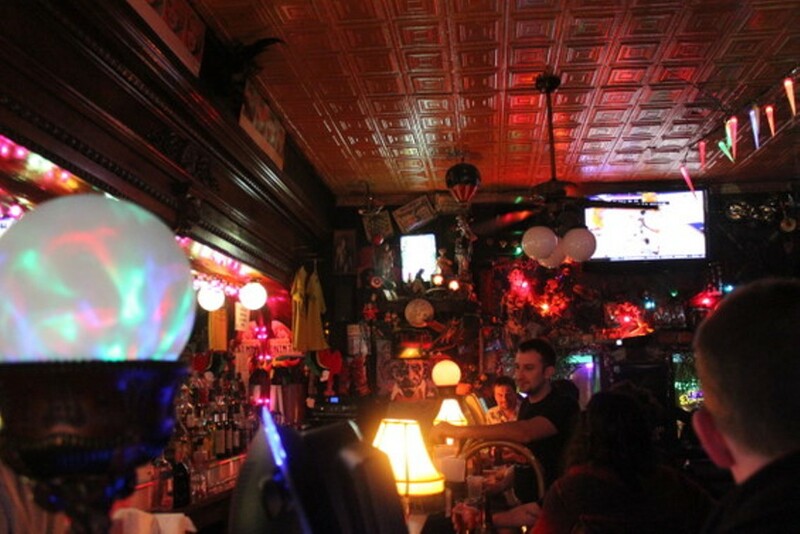 The walls are covered in flair, from a buffalo head on the wall to Rocky Horror light-up signs and rainbow-colored icicle lights adorning the ceiling. 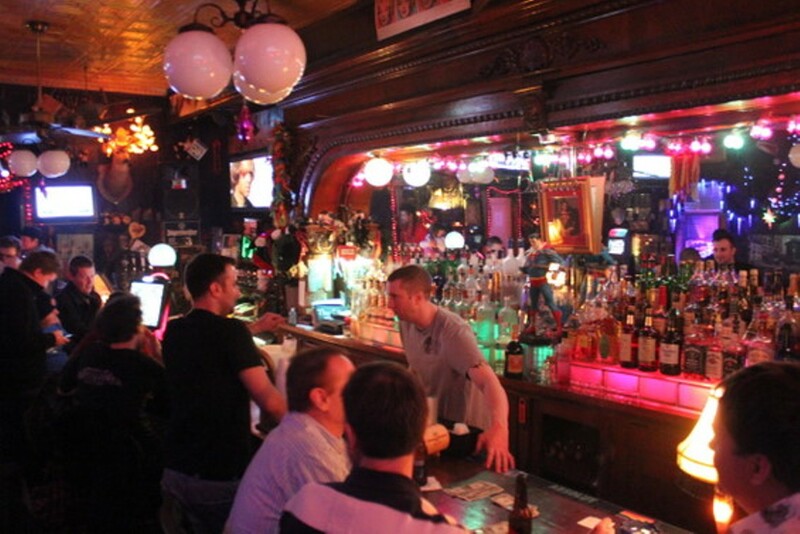 The bartenders are extremely friendly; don't be surprised if they ask you -- no, make that, order you -- to belly up to the bar for mandatory shots. 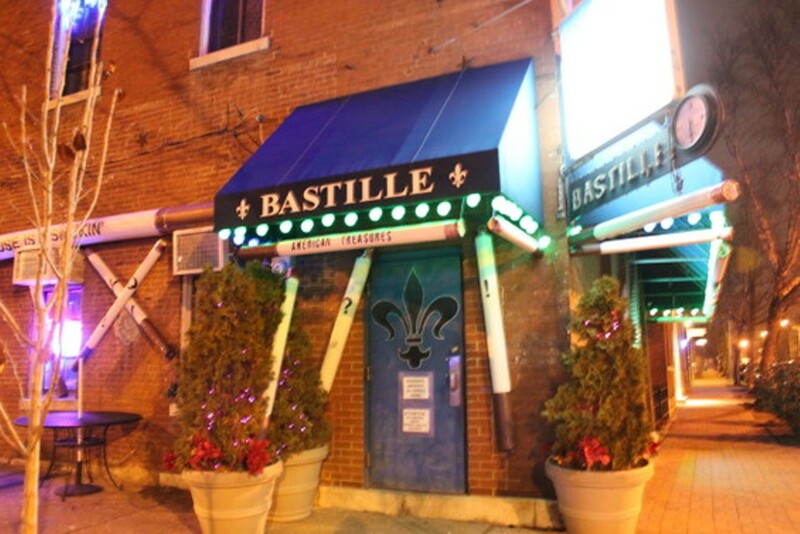 Ian experiences a disconcerting bout of restaurant déjà vu at Sage.